Berkley, Massachusetts, in Bristol county, is 4 miles S of Taunton, Massachusetts (center to center) and 35 miles S of Boston, Massachusetts. Berkley was originally settled in 1638, and was incorporated in 1735. It was named in honor of George Berkeley, the philosopher and Bishop who lived in Newport, Rhode Island from 1728 to 1731. Prior to ncorporation, Berkley was part of Taunton and Dighton in Massachusetts. It is located in Bristol County, which was formed on June 2, 1685 out of Plymouth Colony. 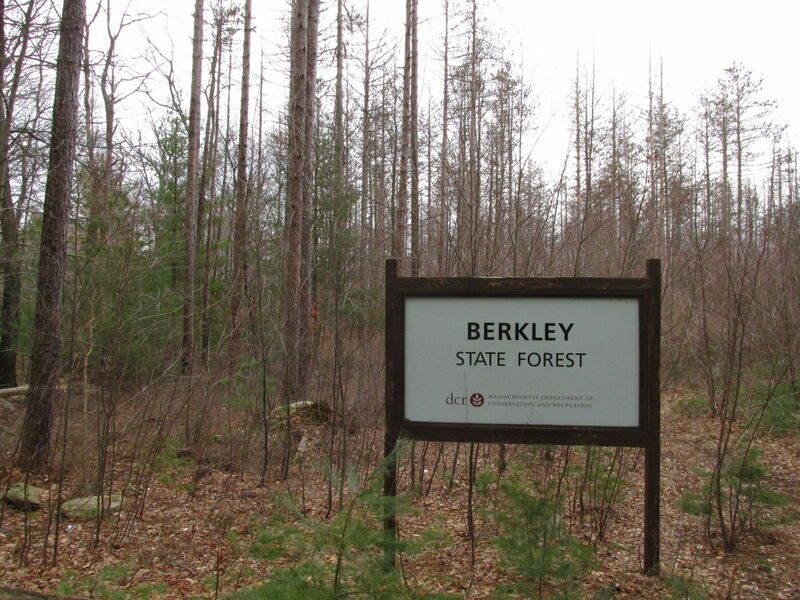 Berkley is home to Dighton Rock State Park. The Threemile River and Assonet River provides opportunities for swimming, boating, and fishing. The Dighton Rock Museum is another popular attraction. Other places often visited include the Bridge Village Heritage Park, Freetown Fall River State Forest, Slater Mill Historic Site, New Bedford Whaling National Historical Park, and the Children's Museum in Easton. The John F. Parker Golf Course offers opportunities to play golf. General Edward Lawrence Logan International Airport is the nearest major airport. Bristol Community College, University of Massachusetts - Dartmouth, and Bridgewater State College are nearby colleges.